The Winter Garden has Launched! 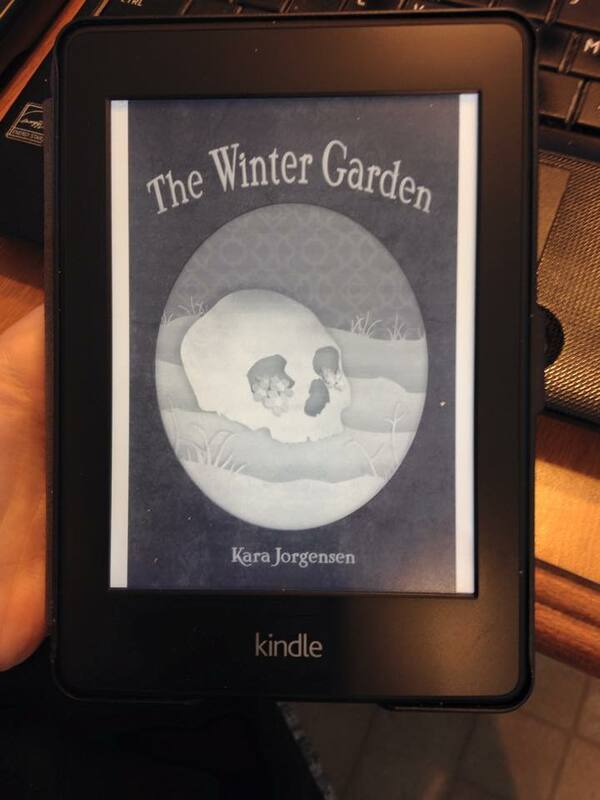 The Winter Garden, book two in the Ingenious Mechanical Devices series, has officially launched in ebook or paperback, which can be purchased here. The ebook is still 99 cents for a limited time. Okay, now that the shameless self-promotion is out of the way, I want to thank everyone who pre-ordered a copy or will buy one in the future. Writers are nothing without readers, and I have been made to feel loved by my readers and appreciate everyone and anyone who has ever asked when the next book was coming out or how they could help me promote my work or left a review. I published The Earl of Brass last June knowing very little about self-publishing and how to market myself. I jumped into the ring and learned through experience. The launch for The Winter Garden has gone a lot better with a bit more fanfare and a lot more support and knowledge. When The Earl of Brass first came out, I sold only about 17 copies my first month (including paperbacks I mailed myself), and this time, I have sold nearly 40 copies in the first day, which is amazing for a nobody like me. Being able to see the upward trend is amazing, and while I hoped to garner a few more readers, I didn’t expect this much of a response. 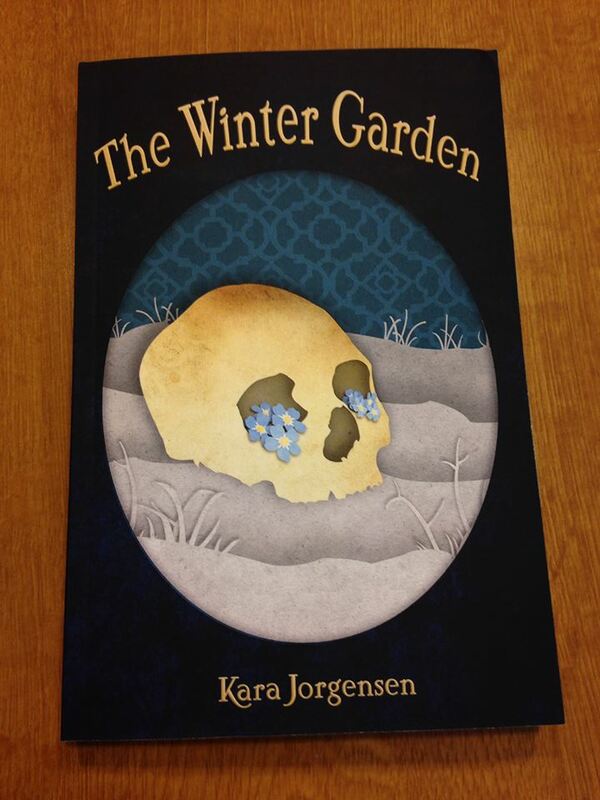 The Winter Garden has even hit the top 100 in LGBT scifi, LGBT fantasy, and steampunk categories on Amazon! Usually when I reach my goal/milestone, I think of what I could have done better. As it got closer to the launch, I slacked on my blog posts because I felt I was tapped for ideas and didn’t want to do another self-promotion post. I get tired of talking about my own work, and since I have been reading for my classes, I really didn’t have anyone else’s work to promote. I still need to go onto Amazon and buy that book on marketing for authors, but I am planning on doing so when I buy the books I still need for my thesis. In the future, maybe for book three, I will hold a release party on Facebook with a few other authors where we could hold mini contests and giveaway a few copies of our latest book. I toyed with the idea this year, but it just seemed like way too much right now with school, working on the university newsletter, and my thesis proposal. From now until… next year or late this year, I hope to be working on book three of the Ingenious Mechanical Devices series. I will release the title once I am a little more into it, but be sure you will hear about it along the way. I cannot say this enough to my readers, Please leave a review. Your feelings and experience while reading my book is paramount to me. Reviews (positive and negative) help me grow as a writer and allow other potential readers to know whether the book is worth their time. For an author like J.K. Rowling or George R.R. Martin, reviews and word of mouth recommendations are plentiful, but for an indie like me, your feedback ensures that others will give my work a chance. Be honest, be clear, be specific. All I ask is that you leave some stars and a couple sentences about the book. Once again, thank you everyone for your support and for your help making this a great launch day for The Winter Garden, and I hope you enjoy the story. Yeah, after I published my first one, I thought I better get going on the second one, as to not lose momentum, but so far, I’m all over the place! Aggggg. That’s exactly it. I really should have written while I was editing. Now I’m trying to get back into the swing of things. Well done Kara, you should feel very proud of yourself and celebrate your achievements. I join with you re: the problems of marketing, the big names get recommendations by the bucket-loads but minnows like thee and me cherish every single one we get. Good luck. Thanks, Kate =) That is why I always try to thank my readers and fellow writers. So many of them have tried to help me out and spread the word. I appreciate everyone’s help. I still need to invest in some marketing books though.